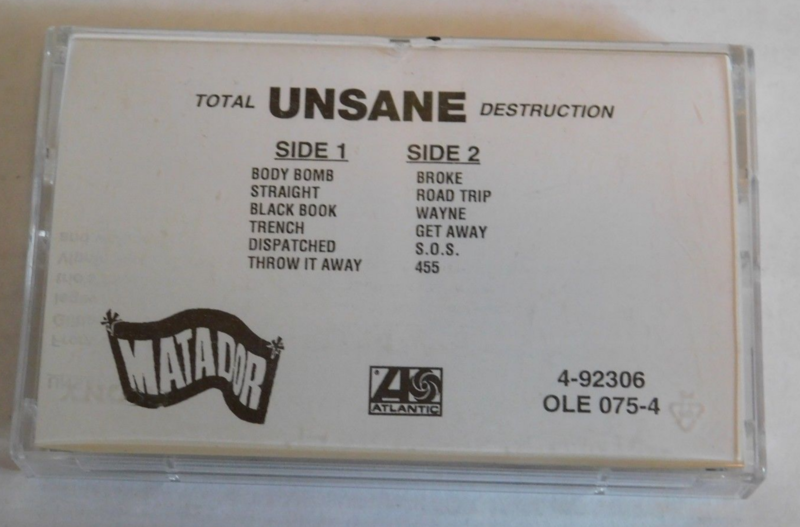 What would possess a respected independent label entering an (ill-fated) joint-venture with a major record company to make one of their inaugural releases a record as uncompromisingly unpleasant and visceral as Unsane's 1994, 'Total Destruction' --- once again, re-pressed by Matador and now on sale to mark the album's 25th anniversary? Well, for starters, we were a bunch of arrogant motherfuckers who thought we knew better (MAN, DID THE YEARS BEAT THAT OUT OF US). 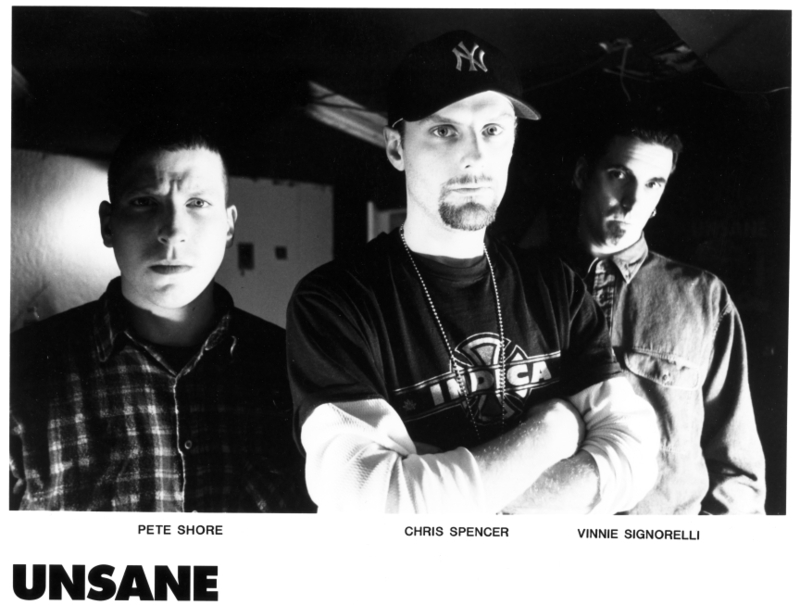 Also, maybe you had to be there (and I was there --- over and over and over again and I have the hearing/brain damage to prove it) but Chris Spencer, Pete Shore and Vincent Signorelli were a devastating force. That we did a somewhat crap job of convincing more than a few people of this is something we'd love to lay at the feet of Atlantic Records...so there you go. It's everyone's dream to do what they love and here we are still doing it. 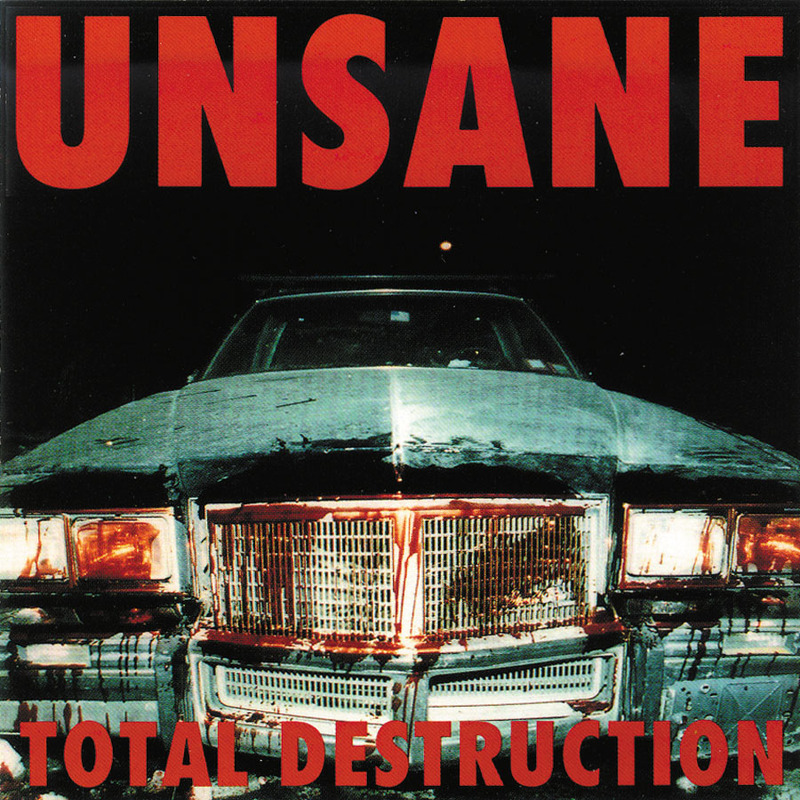 Fast forward a quarter century later and Unsane are still making sick records, touring the globe (now with Dave Curran in Pete's spot) and setting an impossibly high bar for a new generation of bands. And Matador's still working O.T. hoping you won't be overcome with noxious nostalgia fumes, but not before you jump on a totally destructive a 25% off sale.